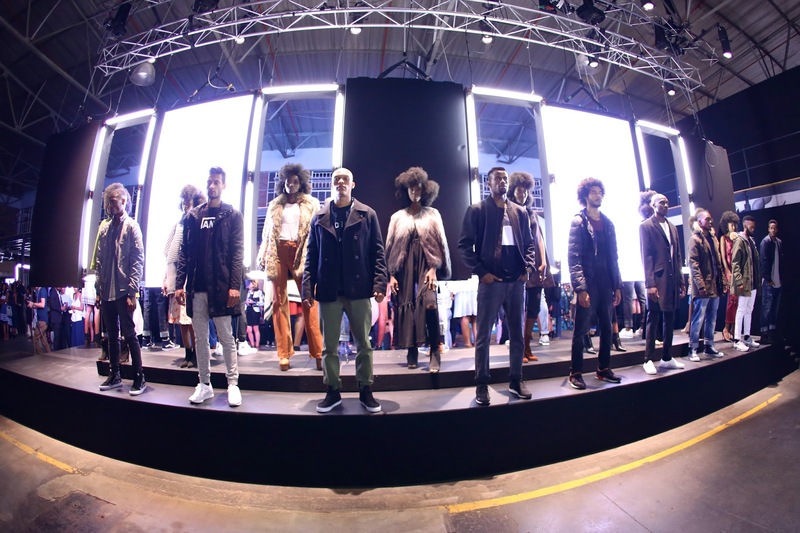 On Wednesday - 2 March 2016 - Spree.co.za, SA’s leading online fashion retailer, invited a fashionable Johannesburg crowd to the launch of their Autumn/Winter 2016 (AW2016) Collection at the trendy Tin Factory in Kramerville, Sandton. The event also saw the highly anticipated unveiling of the david by David Tlale collection, Spree’s latest high profile fashion collaboration. 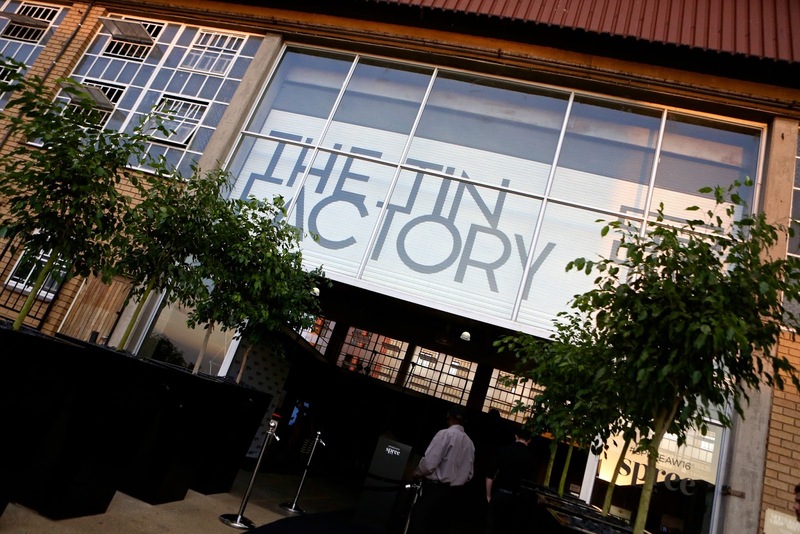 The Tin Factory provided a striking urban backdrop for a perfectly choreographed fashion experience, with models styled in the hottest pieces from the AW2016 collection. 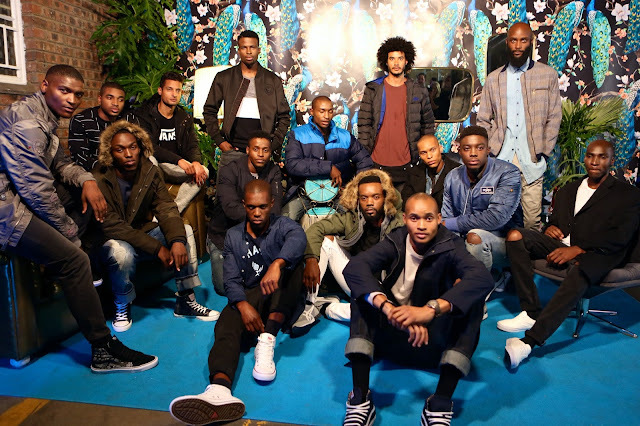 Fashion Producer Deon Redman and Spree’s Fashion Director, Chris Viljoen, worked their magic, opting for a lineshow style event with models posing on a raised platform, rather than a traditional runway show. 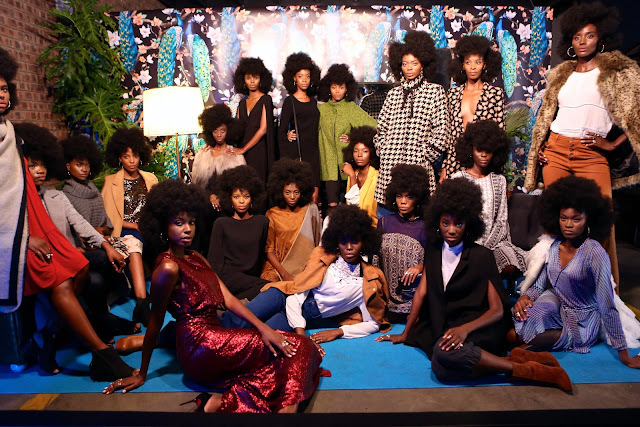 The hashtag for the event #SPREEAW2016 was soon trending as guests formed a paparazzi style crowd around the fashion installation – testament to the impact of this impressive fashion experience which allowed guests to interact with Spree’s collection in a meaningful way. 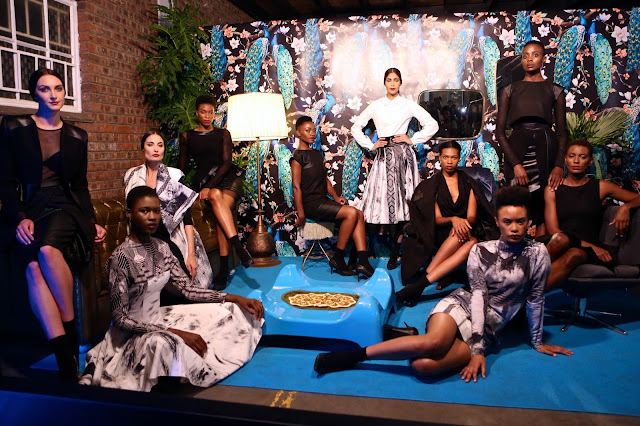 The event saw Johannesburg’s fashion royalty out in force, with David Tlale presenting his new collection to an adoring audience. “As our first fashion event in Johannesburg, we wanted to ensure we made a serious impact – and we believe last night’s fashion experience offered guests a high energy way to view our AW2016 collection and the new exclusive david by David Tlale collection. 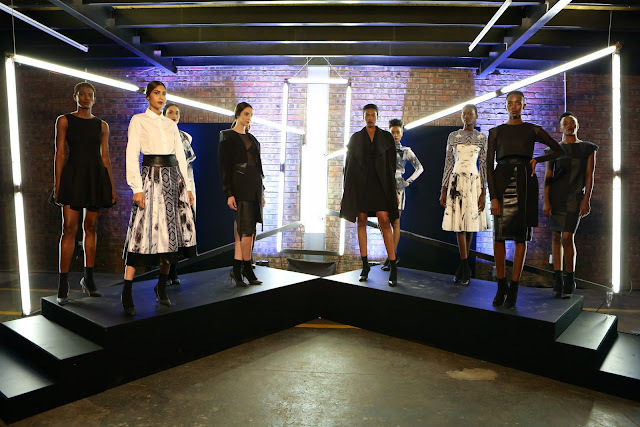 The feedback so far has been incredible!” comments Chris Viljoen, Spree’s Fashion Director. 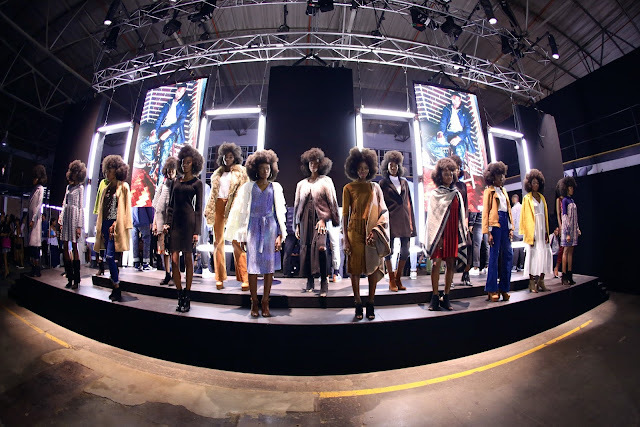 Head over to Spree.co.za to shop both the AW2016 collection and the david by David Tlale collection!